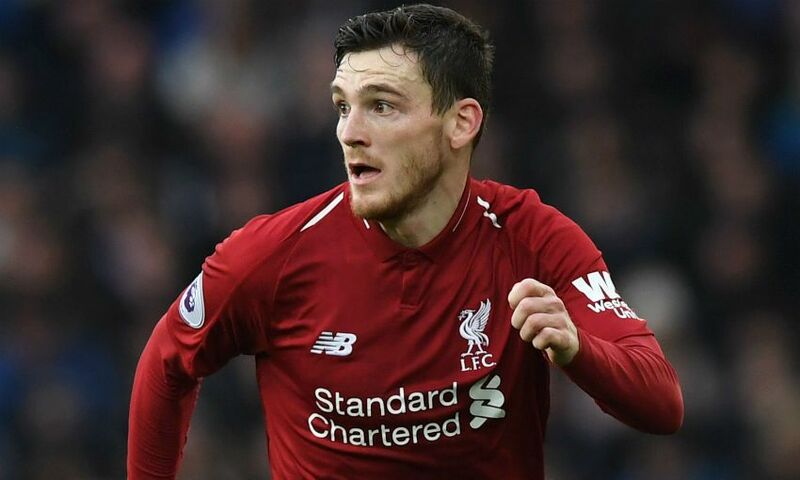 Liverpool will adapt to the shift in the dynamic of the title race and push until the very final moment of the season to win the Premier League, Andy Robertson has pledged. Sunday’s goalless draw with Everton at Goodison Park means the Reds sit one point behind table-topping Manchester City with nine games still to play. Following the 233rd Merseyside derby, Jürgen Klopp stated that his team remain very much ‘in the battle, in the fight’ - a sentiment Robertson agrees with. “There’s still only a game twist if they drop points, so we’re there to capitalise on that [and] that’s what we’ve got to do. They’ve been good at closing the gap on us and have taken over from us. They’ve been good at piling on the pressure, but now we do that to them and hopefully they feel it because we will push them the whole way. Liverpool enjoyed the best of the chances in a tight match that was played out amid a highly-charged atmosphere across Stanley Park, and Robertson was left to rue those spurned opportunities. “[It was] frustrating in front of goal but other than that, you know what derbies are like and how they’re going to be with tackles and up for the fight,” he reflected. 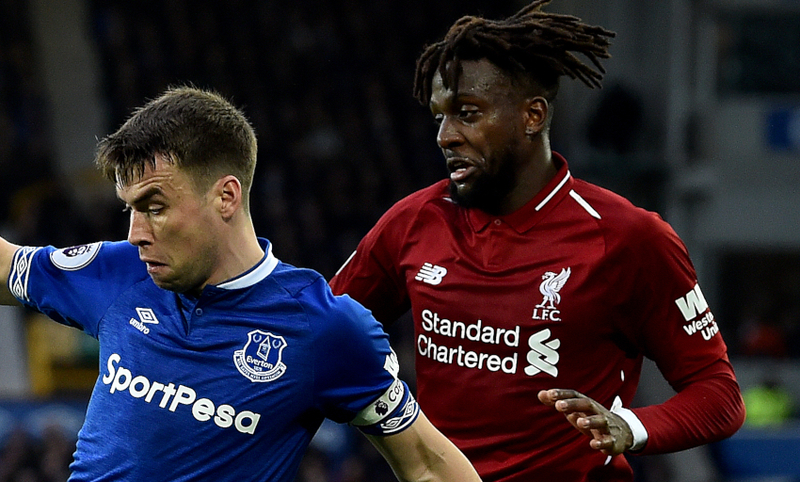 Robertson went on to state that there was a marked difference between Liverpool’s creativity at Goodison when compared to the stalemate at Old Trafford seven days earlier. The Scotland captain continued: “Last week we didn’t create against United and in a way we were comfortable without really creating anything. It was a strange game, but today we had three or four clear-cut chances that on another day they go into the net and we’re talking about a completely different scoreline. “Their goalkeeper made a good save and the other ones were just not being clinical enough, so today was a completely different game to last week.